Coach Rocky gone Fishing in Penang! Must view. Come know us as friends, off the court. 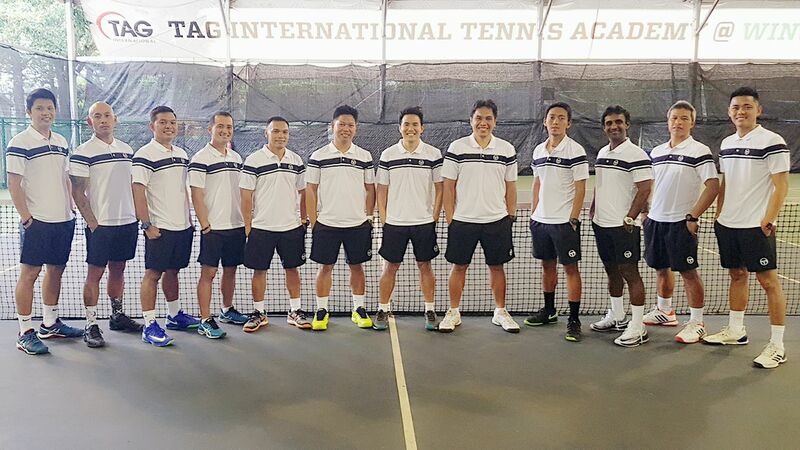 At TAG International, Where Champions Play.